Happy Saturday. The wonderfully talented Paula over @ Our Creative Corner, has this most creative and beautiful challenge for you to try this week. Paula says that, she is not a girly girl. Her typical attire is 'tee shirts and jeans'. A girl after my own heart. But, Paula admits that, 'sometimes you just gotta whip out the shiny sparkly stuff and make it dazzle!' So Paula wants you to use rhinestones, stickler, glitter, etc along with items found in nature (plants, animals, etc)! A bit of bling mixed with nature. Sounds super fun, huh? Well, I knew what I wanted to make, I just needed to sit down at my craft table and create. I loved the sketch Mojo Monday has this week. So, I combined these two challenges. I am really happy with how my card turned out! I used scraps of pattern papers to create my 'natural' bling card. The top music sheet paper is from Glitz. 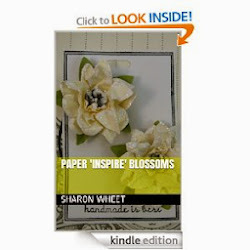 The green floral pattern paper is from Wild Asparagus. The middle panel is Road Show by Fancy Pants. The scallop piece is actually the backside of the green floral pattern paper. The leaves are an unique mix. The cream felted wool leaf was cut with a die. The gold embossed leaf was first stamped onto First Edition DSP with Versa Mark. 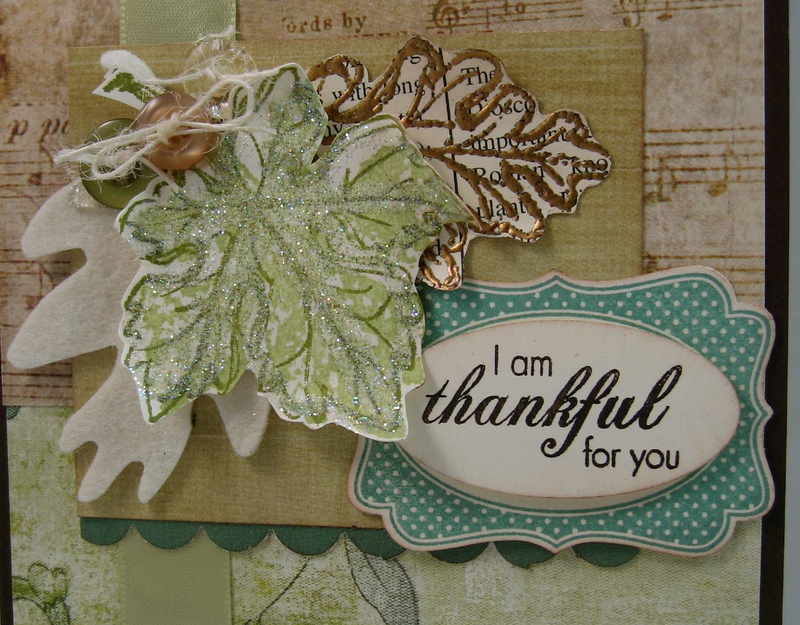 I used vintage gold embossing powder to give the leaf shape some definition and sparkle. I then fuzzy-cut the embossed leaf out by hand. The middle leaf was first stamped with certainly celery classic ink onto very card stock. I then stamped the leaf outline marks in Old Olive classic ink. I cut out the leaf. I used a 2-way glue pen to do a rough outline of the leaf and then dipped it into a tub of dazzling diamond fine glitter. I attached a button tied with cream twine to the stem of each leaf. The felt leaf has a green button, the green leaf has a kraft button, and the embossed leaf has a vintage facet button. I added a strip of Lichen satin ribbon from Amuse Studios. I loved how the green ribbon didn't really compete with the card, but rather blended. For the label/tag, I stamped the polka dot label in Twilight ink by Close To My Heart. I used a sentiment from the Fall Elegance stamp set by Paper Trey Ink. I stamped the sentiment in Early Espresso classic ink. Join us this week, @ Our Creative Corner for this fun and very creative challenge. Nature and Bling! Labels: dazzaling diamond glitter, fall elegance, Fancy Pants Road Show pattern paper, four frames, gently falling, Glitz Pretty in Pink pattern paper, lichen satin ribbon, vintage embossing powder. Your card is beautiful! I LOVE the colors that you picked. As much as I love summer, I really adore the colors of Fall. My goodness don't those leaves attract the eye? You should be pleased with this card is speaks of Nature with all its different textures and the dimension. Absolutely worth the wait! My gosh, this has me sitting on the edge of my seat taking in all the amazing elements of nature. The design is incredible and the bling with gold embossing is perfection. Your card is wonderful! Hi, Sharon, this is such an elegant card. I love the earth tone color scheme and the beautiful leaves. Just fantastic! 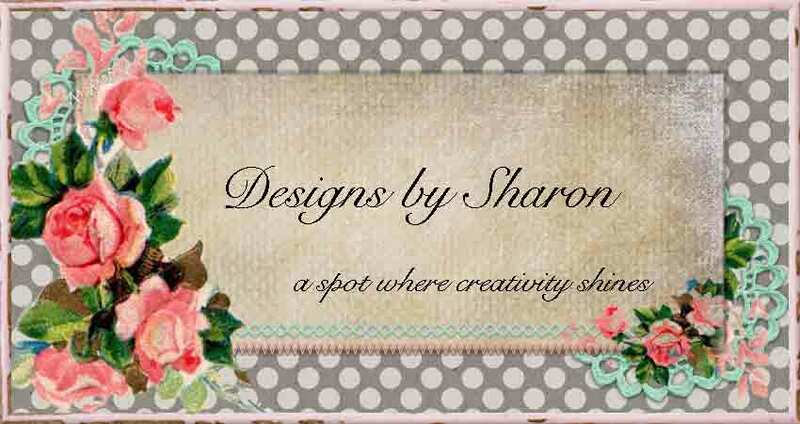 Beautiful card Sharon! I love how you put all the elements together and the color combo you've used. This makes me long for fall even more! So gorgeous and nicely laid out. Love the sparkle on the leaves...fab work Sharon! Hope you are doing well!